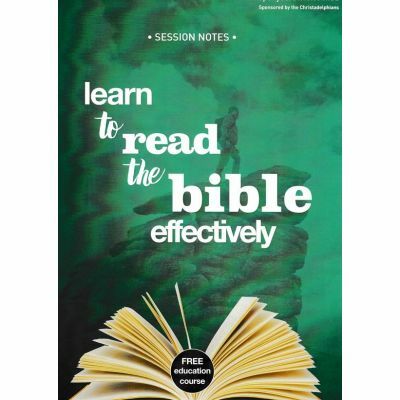 This workbook is designed for use in seminars to preach the truth to interested friends. It is set out in 24 sections with 4 appendicies. which be combined into seminars with more than one section per seminar. We do not hold printed copies but can supply at no cost a pdf version of the workbook and a file with power point slides which you can use or adapt to your needs. Email us at sales@csss.org.au. 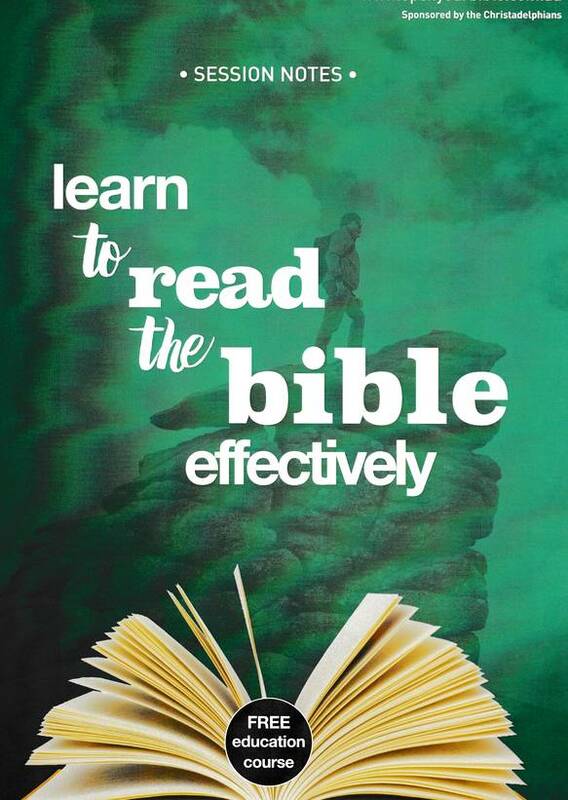 This version of Learn to Read the Bible was prepared by the Brighton ecclesia in Adelaide. They used A4 pages in a ring binder for the course notes. It was printed on 140 pages.